I just really love these looks! Flowers, patterns, colors~ So lovely.. 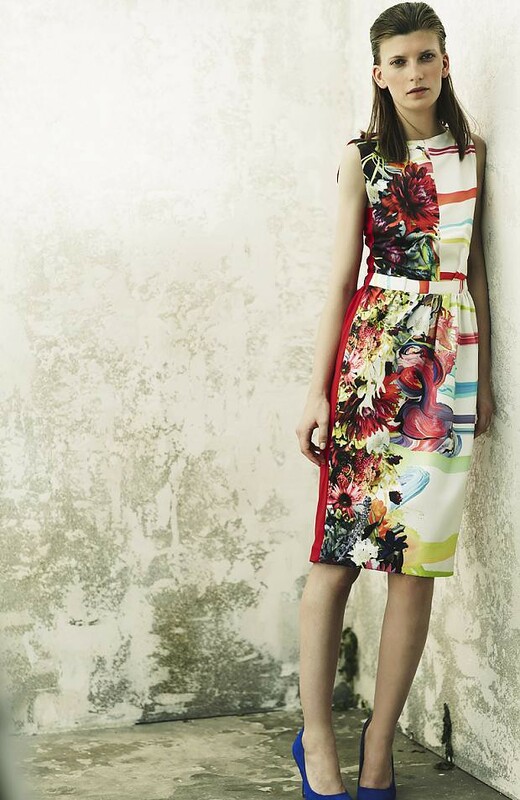 I've seen a lot of flowers and stripes combo in severals Resort 2013 Collection.. I see a lot of this forest green shades too.. Orange, Shocking Pink.. Just lovely! 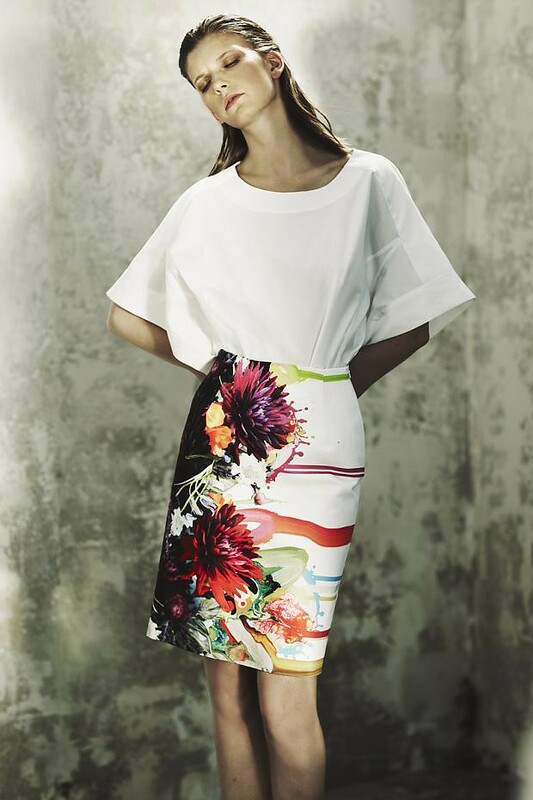 I hope PREEN is going to have this kind collection too for EDITION by PREEN at Debenhams <3 Lovely!